As external challenges remain in the region, merchandise trade growth in the Philippines and in most Asian economies softened in December 2018, the National Economic and Development Authority said. 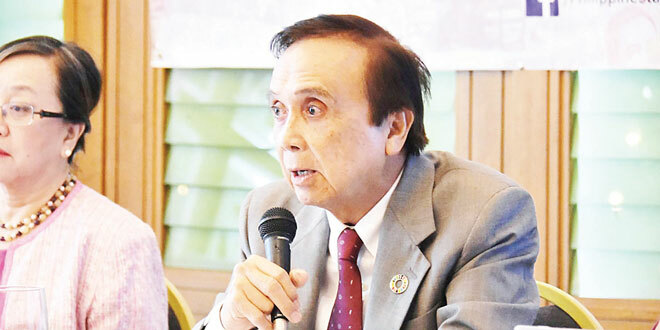 “Merchandise trade in all the monitored Asian economies continued to weaken in the last month of 2018 as the region began to feel the impact of the weakening Chinese economy and the US-China trade tension,” Socioeconomic Planning Secretary Ernesto M. Pernia said. The Philippine Statistics Authority (PSA) reported today that the country’s total merchandise trade contracted by 10.5 percent, reaching USD13.2 billion in December 2018. This is the first negative growth posted since July 2016. Nevertheless, total merchandise trade for full year 2018 still grew by 7.0 percent, reaching USD176.4 billion, compared with the USD164.8 billion recorded in 2017. December’s trade performance is largely due to the significant declines in both exports (-12.3 percent) and imports (-9.4 percent). Export receipts decreased as shipments of manufactures, mineral and petroleum products decreased. Similarly, imports declined as purchases of all commodity groups fell in December 2018. For the full-year 2018, imports grew by 13.4 percent. Total exports for 2018, on a cumulative basis, contracted by 1.8 percent. He added that, given the widening current account deficit due to the trade gap, the proposed amendments to the Foreign Investment, Retail Trade, and Public Services Acts must be pursued. The full implementation of the Ease of Doing Business and Efficient Government Service Act of 2018 is also being pushed to eliminate bureaucratic and regulatory barriers that raise the cost of doing business in the country.